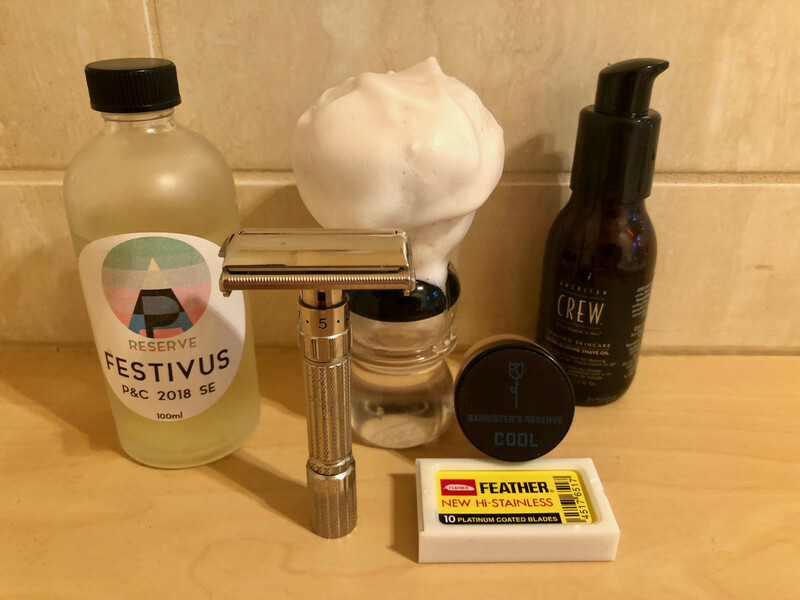 Very nice shave with this combo. This is first run of a Spoiler for me. I've been looking to try these for some time but they're not that easy to find and when you do they're mostly too expensive. 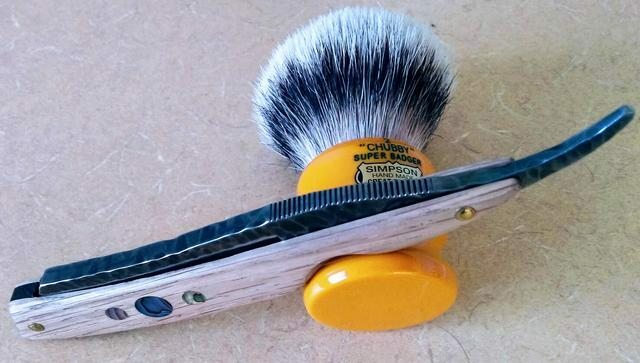 After just one use I understand the hype better now, very nice blade, but maybe not life changing, doesn't magically transform a shave into a once pass wonder, so I don't feel compelled to rush out and chase down the last surviving blades in the wild. Having said that I will certainly enjoy the few tucks I acquired, thanks to @tim33z . I used the Eclipse as it's aggressive enough to let the blade show it's colours. @Mark1966 , do you use the Spoiler in your Eclipse and is that a combo that works for you? I may do a performance comparison between the Nacet and Spoiler in the Eclipse. I've had the Sandalwood Rose sample sitting there for months and hadn't got around to using it. Very nice, though not sure if it's been tainted by another Mystic Water sample that is very smoky. I could literally use MWF daily and I'd be happy with it. The Yaqi Cashmere is nice and big, worked a treat for face lathering with the stick. Back to the Karve tomorrow. I was showing some love to my Rockwell but now it's going back into the cupboard as nothing shaves better than the Karve on D plate!! Precisely! I actually have started a spreadsheet but haven't put much data in as yet as I never spend any time on a blade for comparison. I'm to the point where I would like to do some more specific comparison between blades but the straights keep calling me. Is there a specific set up you like the Spoilers in? Do you have enough of a stash of Spoilers? Do you predominately have Aussie Spoilers? 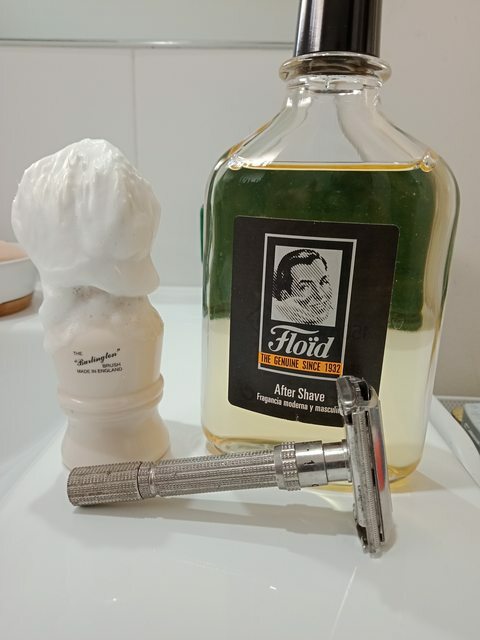 Post-shave - Alum block and Geo F. Trumper, Spanish Leather Skin food. 10 days down, 18 days to go with the Arko. Are you still in the Commonwealth Games?? I won 28 medals (16 Gold) internationally. The Commonwealth Games are also out of the question, I retired from all international competition. I had a reasonable career, I was able to win medals at all levels. 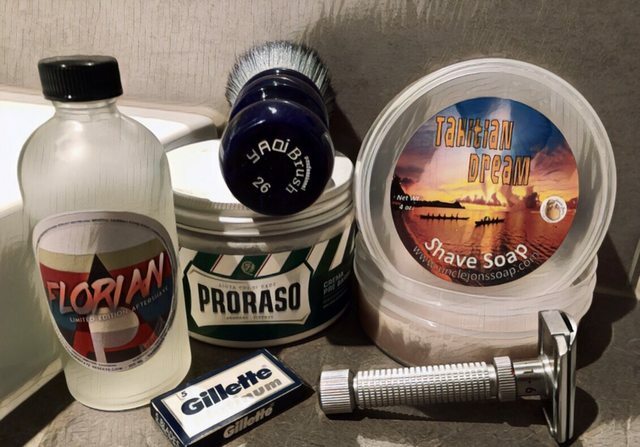 I wouldn't mind grabbing the Razorock even just for the menthol - how strong is the scent? 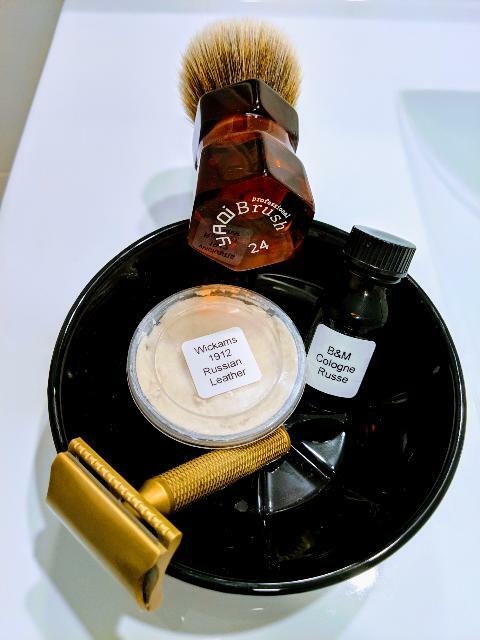 I'd prefer it not clash with the shave soap of choice. I wouldn't like to give it a strength, as this is so subjective. I tend to only use it though with mentholated or citrusy soaps and through the warmer months. Thanks RubenRedNuts, just honed it the night before so the shave was magic. The TI Carbonsong blades are nice to hone as well. Two wonderful smooth passes on the Rex at 1.5 for a clean BBS. I think it’s the second use of this blade but not sure, anyway still good for another go tomorrow. 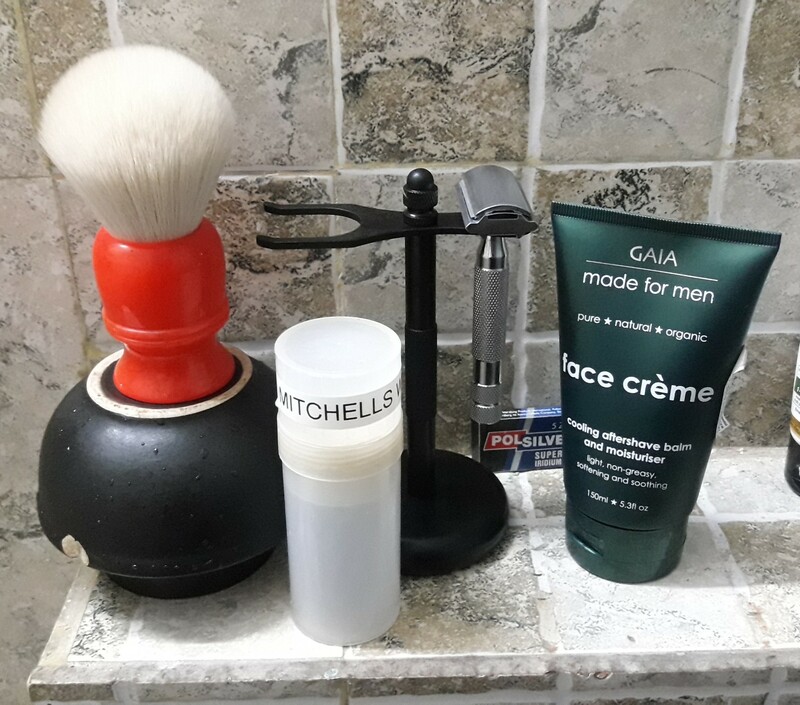 I took some weights of the soap and I’ve used 23g in 4 shaves but again, these are excellent shaves so why cut back and end up with a worse shave experience. Single pass was all that was needed from this English beauty. 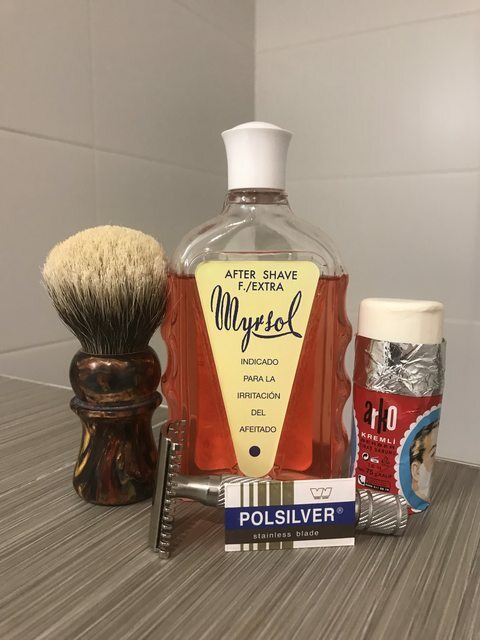 Accompanied by some lovely B&M lather it cleaned up the weekend whiskers a treat. 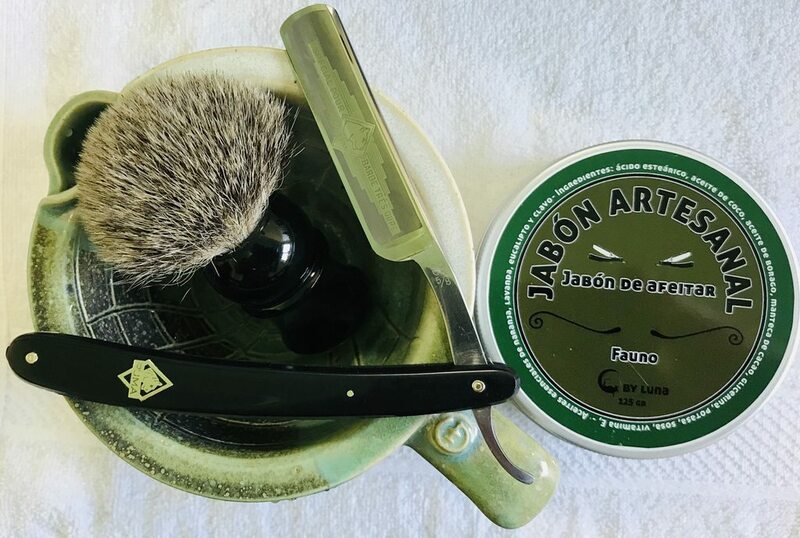 Sunday shave on a Monday morning is a great way to start the week. Beautiful combo. The Master Badger is so soft but not at all lacking backbone. One of my favourite brushes. 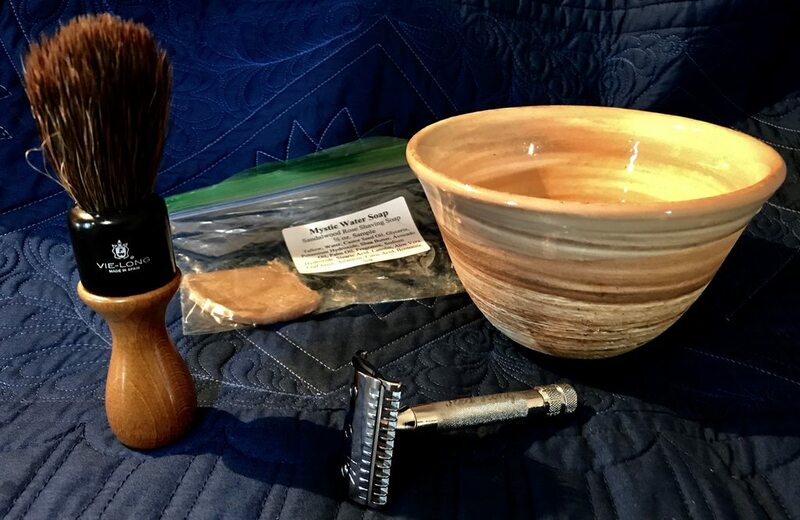 I love Luna's shaving soap as well, always a pleasure to use, just like the freshly honed Puma, mild but efficient.